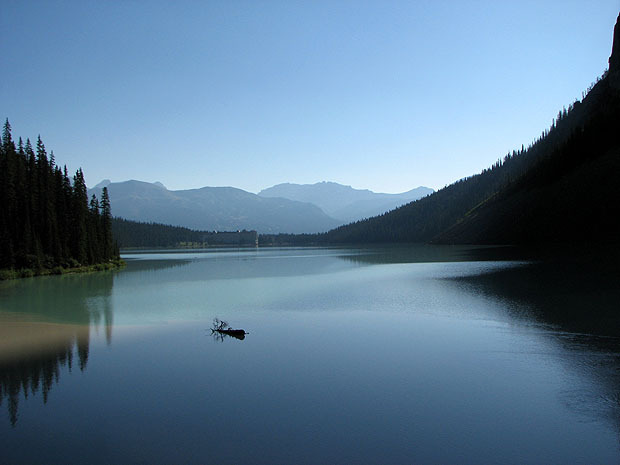 For all the other aspiring photographers out there, here’s one you don’t want to miss! Previously, I talked about the use of aperture and timing. This week’s photo lesson covers a few points of composition, something you can practice with anything from a DSLR to a cell phone camera. There are lots of rules to composition, yet rules were made to be broken! My suggestion is to learn the rules and practice them until you know when you can break them. Since there are so many, I’ll give a few here and plan to add more in future posts. 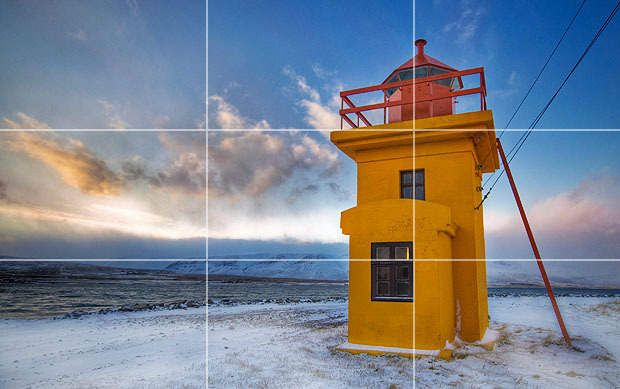 The most well-known composition rule is the “Rule of Thirds.” Take any scene, and divide it up into three pieces, both horozontally and vertically. Now place your subject at any point where those lines meet (which normally seems just off-center). Here is an example (this can also be applied vertically). One time to break this rule: when your scene is symmetrical. The second rule: framing. My photo above is the example for this one. Putting elements on the edges of the picture can help draw the viewer’s eye to your subject of the photo. 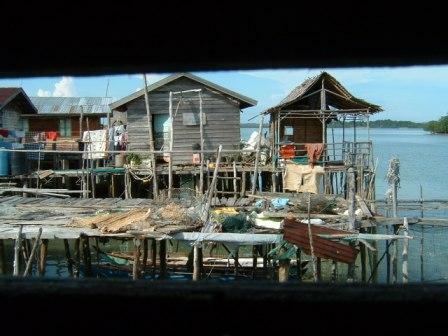 In this case, I took this photo of a dock in Indonesia from inside the outhouse next door (and yes, it’s kinda freaky that the holes in the boards were that big!). Trees also make good frames. So start practicing with these two rules and there will be more to come! What is your favorite photo? Share a link and we can discuss how it was composed.